While the government obsesses about the trivial impacts of "militant" unions, large corporations are being exposed for engaging in serious misconduct that has dramatic impacts. Say what you like about the Americans, but their corporate regulators make ours look like PC Plod. Invoking energy security at all costs is a recipe for gold-plating and higher power bills -- just ask the Productivity Commission. Ashley Fenn almost single-handedly funded the Victorian branch of Family First in recent years. His housing group has had its charity status revoked, writes freelance journalist Daryl Holland. If not regulation, then what? Crikey readers discuss issues of the day. 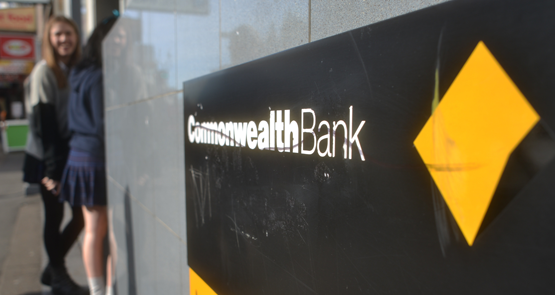 A Senate committee has savaged the Australian Securities and Investments Commission and demanded a judicial inquiry into the Commonwealth Bank -- but it's unlikely to happen. Crikey readers talk Sophie Mirabella, what we should do about regulation and why Joe Hockey needs to do the budget with the windows open.